My form does not show on mobile phones. 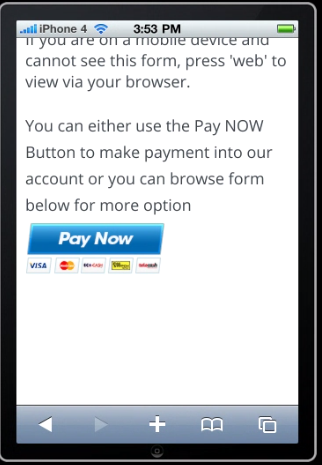 When viewing from a desktop or laptop, the form show ok, but from a mobile phone, it doesn't show. I have embedded the form on my website. 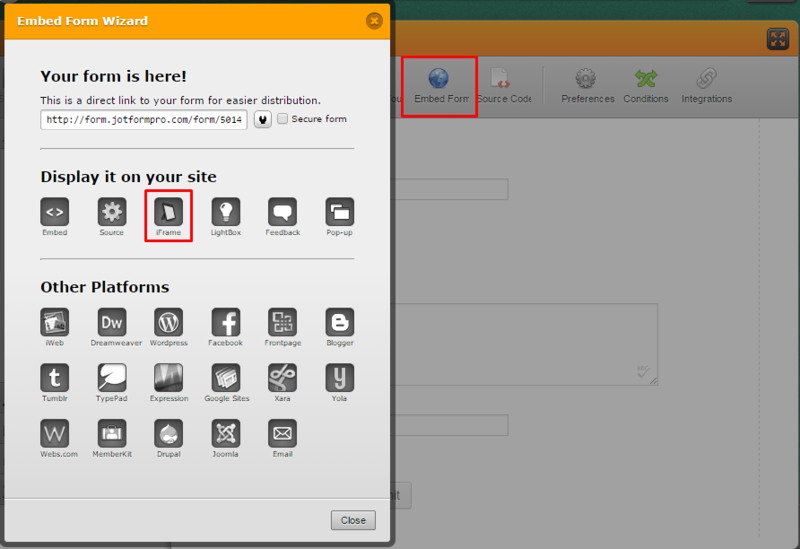 You can also see our guide on how to add a form to Weebly sites.